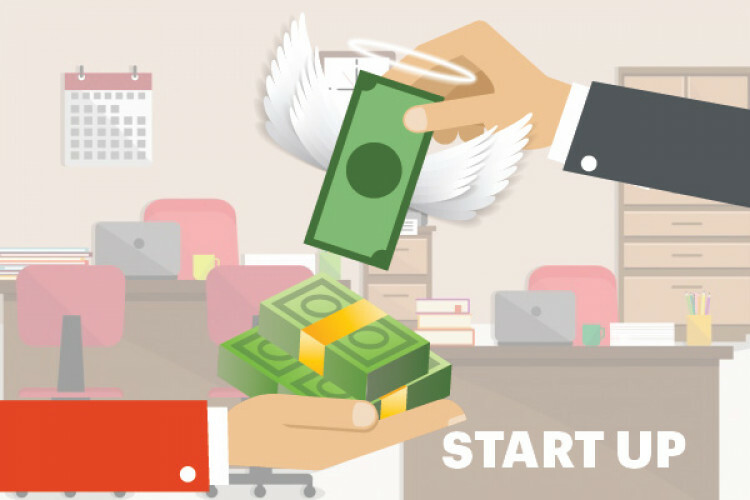 Why start-ups are getting notice from IT Dept over Angel Tax? In the last few days, many start-ups have received a notice from the IT Department asking them to pay their taxes on the angel funding they raised, also in some cases, it is imposing a fine for not paying Angel Tax. Start-ups raised the issue of Angel Tax many times for its removal but nothing happened. Angel Tax is basically a 30% tax that is imposed on the fundings start-ups receive from an external investor.